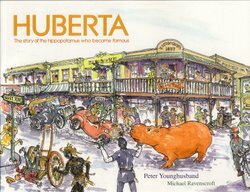 The museum shop is named after our most famous exhibit, the wandering hippo. 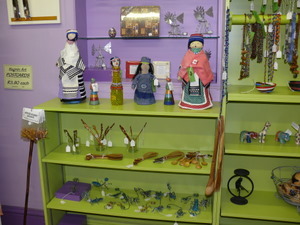 In our shop you will find articles from local crafters for sale. These articles each carry a tag with the crafters name and locality. We carry beadwork, both traditional and modern, articles made from amajamani, traditional pipes and walking sticks. 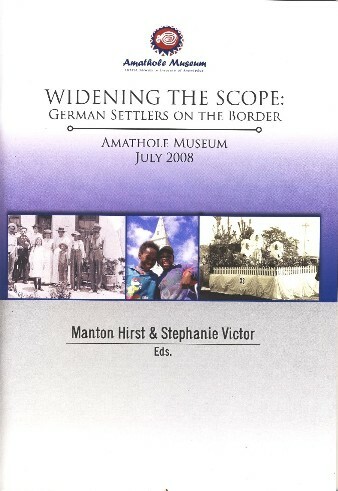 All books are available from Huberta's Hoekie or can be ordered from the museum. 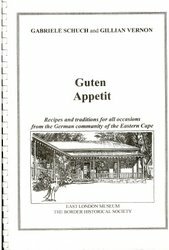 Please add handling & postage fees of R20.00 per individual order. See Contact us for further details.